Browse a wide assortment of Saratoga hotels, motels and resorts to suit every lifestyle and budget, including those that are right in the heart of Saratoga Springs' downtown area. 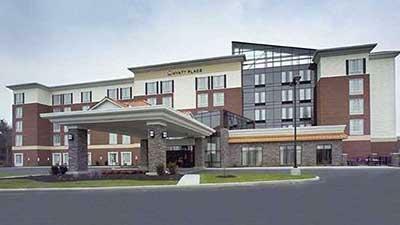 You can also find pet-friendly accommodations, extended-stay hotels and places that will put you right near the track. 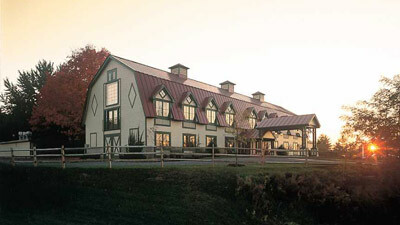 Whether you prefer a secluded location just outside the Spa City, or a hotel near Broadway where you can walk to everything, you'll find everything you need to plan your entire stay on Saratoga.com, including where to eat, where to dance and where to play! Welcome to Best Western Park Inn! 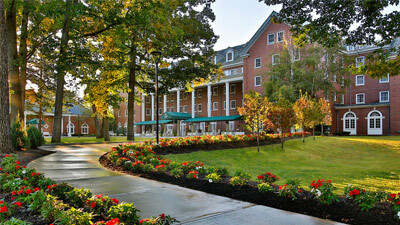 Stay at this Saratoga Springs hotel ideally situated on Route 9 adjacent to Saratoga State Park. This newly remodeled hotel offers spacious, stylish rooms equipped with all the amenities to make any stay enjoyable. 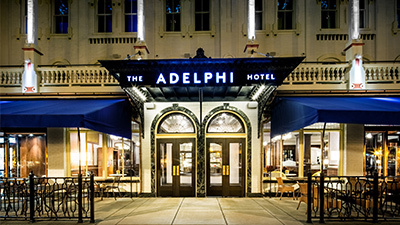 This new elegant hotel in downtown Saratoga Springs is ideal for walking to the restaurants, museums and spas this city has to offer. You will be amazed by our beautiful decor and exceptional service.